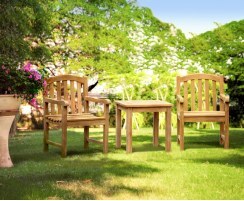 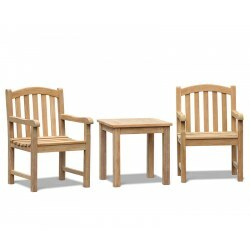 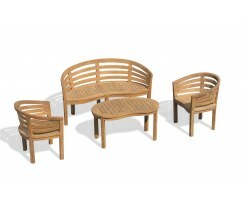 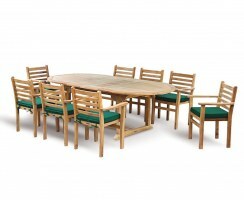 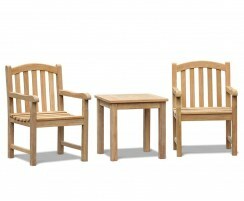 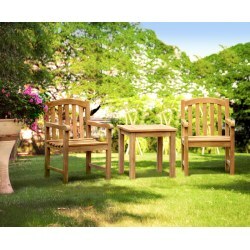 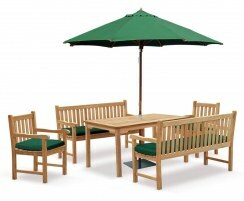 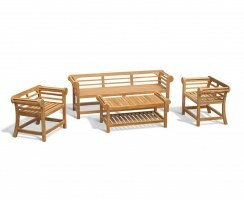 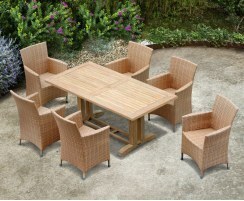 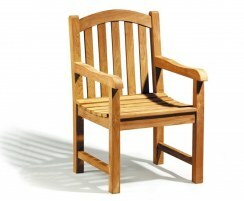 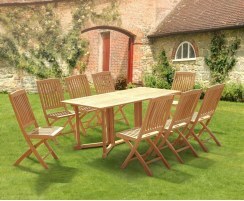 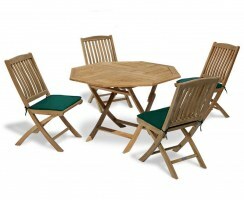 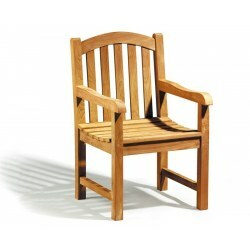 A classic design that offers simple garden elegance, this Clivedon teak conversation set will make a lovely feature in your garden. 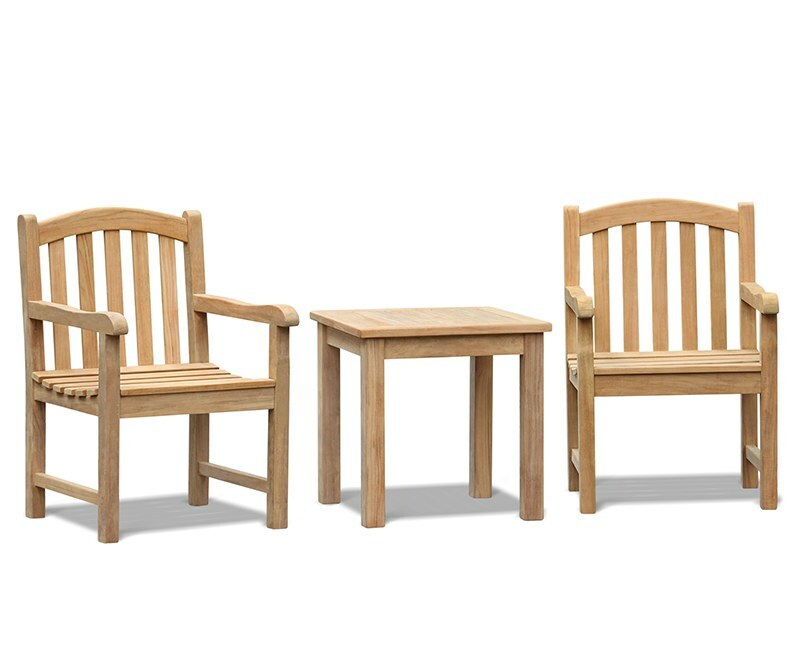 Providing a wonderful place to enjoy tea for two with a loved one, this 2 seater garden set is the perfect way to spend a long afternoon in the garden. 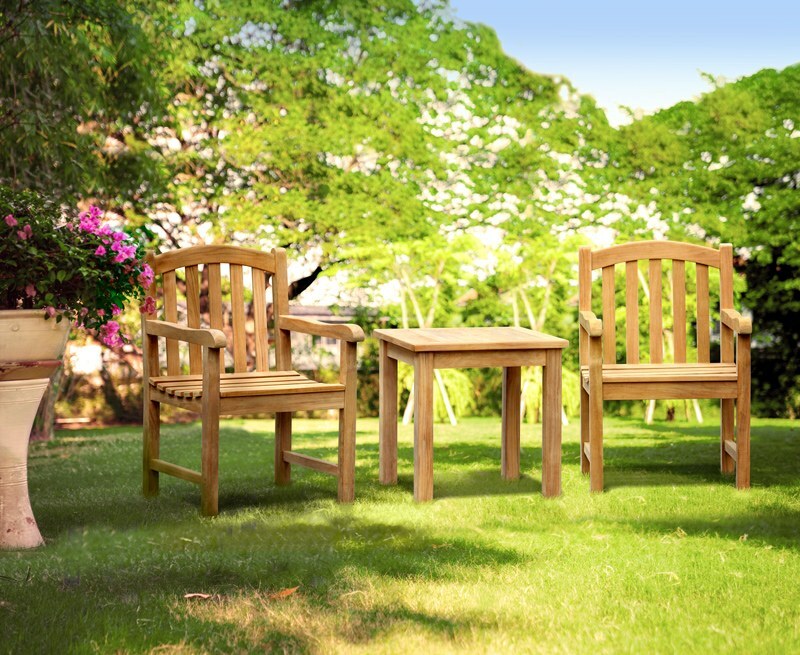 This low maintenance teak garden set can be left outdoors all year round, in any weather, and if left untreated it will age gracefully, turning from a buttery, gold colour to a stunning silvery-grey weathered look. 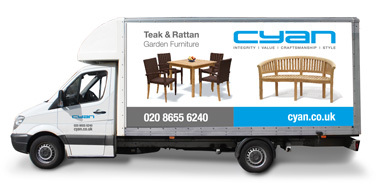 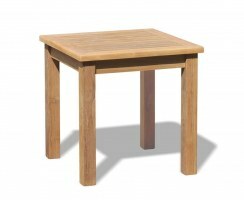 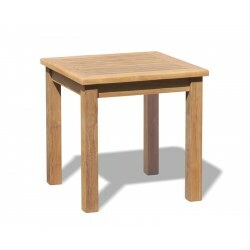 The teak tea table is the perfect size and height to fit snugly between the two armchairs and keep your drinks and food close at hand while you relax. 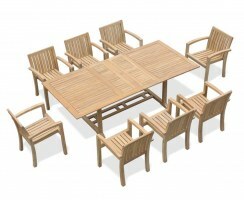 This outdoor coffee set will be delivered partially assembled; the table simply requires the legs to be attached to the table top, while the armchairs are fully assembled for your immediate enjoyment.